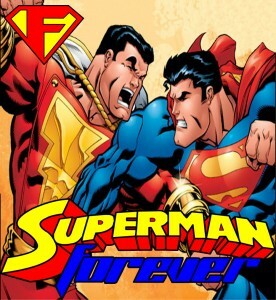 Superman Forever Radio 44- Superman Vs Shazam! This time, it’s the Man of Steel taking on The World’s Mightiest Mortal in a series of classic tales, including the first appearance of Captain Marvel. Then, it’s on to the treasury edition Superman Vs Shazam! 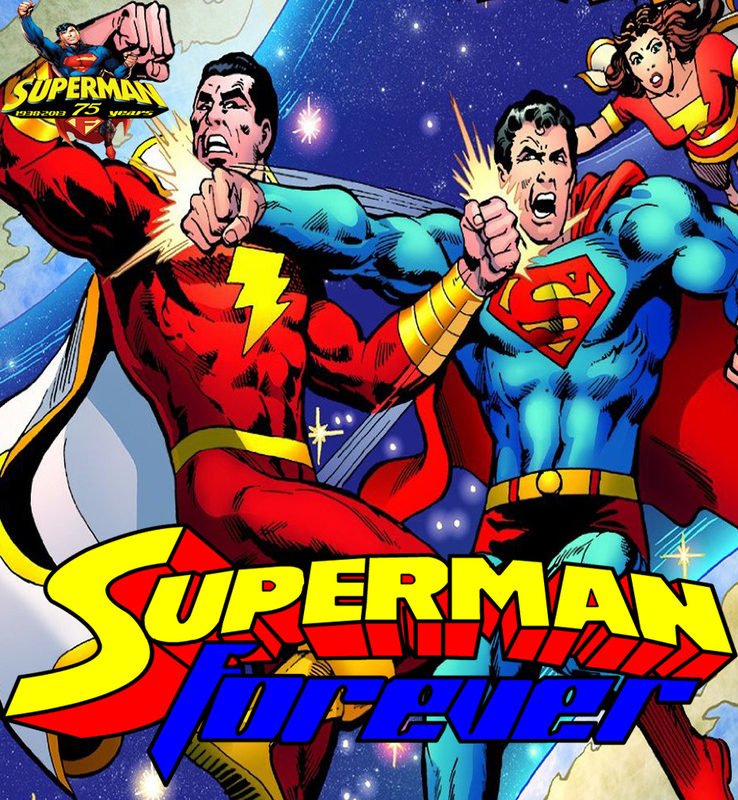 from DC’s Bronze age which brings Superman and Captain Marvel face to face with their greatest enemies, but can the heroes stop fighting each other long enough to save their worlds? And, another episode of Superman: The Animated Series featuring a creature from beyond, and it’s destructive force is on it’s way to Metropolis. As a bonus, I also recorded a commentary track for the animated short SUPERMAN AND SHAZAM! : THE RETURN OF BLACK ADAM, which you can download here.